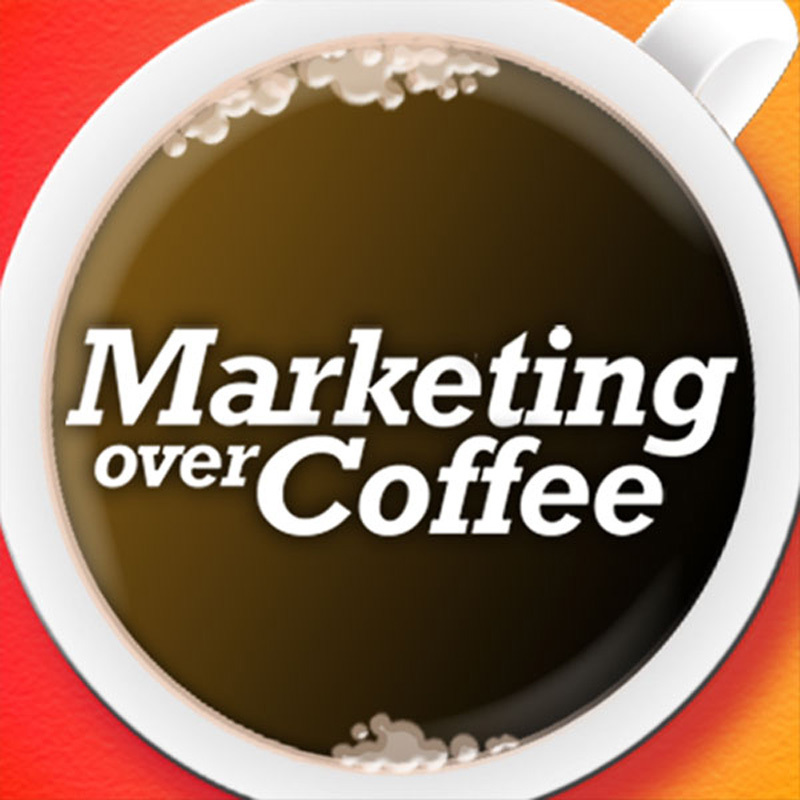 John and Chris both have end of quarter madness this week, so the audio version of Marketing Over Coffee is taking a breather. That said, the LinkedIn group is ramping up! Read the rules below and then join up. We’re starting to put stuff like Question of the Week in there and letting y’all chat amongst yourselves as well. 1. You may be unceremoniously deleted and banned at any time without cause. 2. You may be ceremoniously deleted, banned, and publicly mocked on the show for cause, like trying to fill the group discussion and news with spam, self promotion, etc. 3. Crowdsourced banhammers have been turned on. You can collectively ban posts and flag stuff for attention and removal. We hope these rules strike fear or at least mild discomfort into the self promoting annoyances that are trolling every other marketing forum. We look forward to enjoying the coffee with you there.